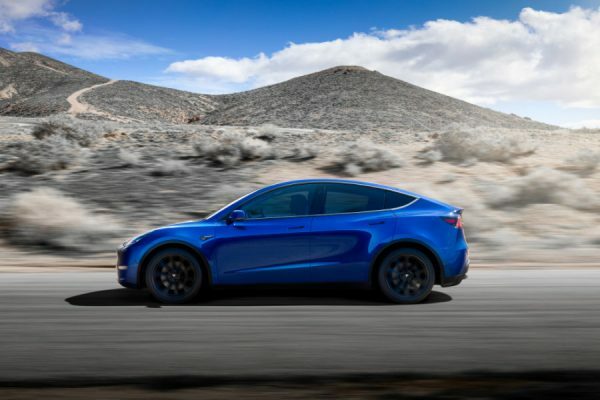 In looking at the emerging market for green vehicles such as hybrids and electric cars, it might be cute and all to know things like the fact Tesla Model S owners seem to be abnormally interested in pot and strip clubs, but the real meat of knowledge extends to areas like how customers of major utilities are tying their driving choices into the power grid. Southern California Edison (SCE) recently shared some details on how this is playing out across its service area. 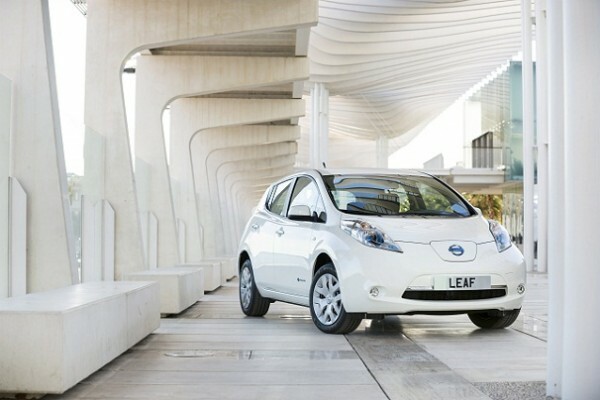 SCE, in a white paper [PDF], talked about how its customers lease or own more than 12,000 plug-in electric vehicles, which represent about 10 percent of national EV sales. That’s a significant sample by most standards, and so it offers significant lessons which can be learned by other utilities and the like across the country as more regional EV markets take root. Of nearly 400 upgrades made to local grid circuits since 2010 that serve areas where plug-in vehicles exist, only 1 percent of this work was actually required due to additional power demands. The rest fell into regular maintenance. Drivers have less overall power grid impact when they program electric vehicle charging to be complete by a specific time, as this seems to randomize the start time of their charging. This prevents a large number of vehicles from coming online at the same time and avoids power-load spikes. Of 15,000 people who visit SCE’s EV website monthly, most make their first stop at a tool which helps in estimating charging costs. 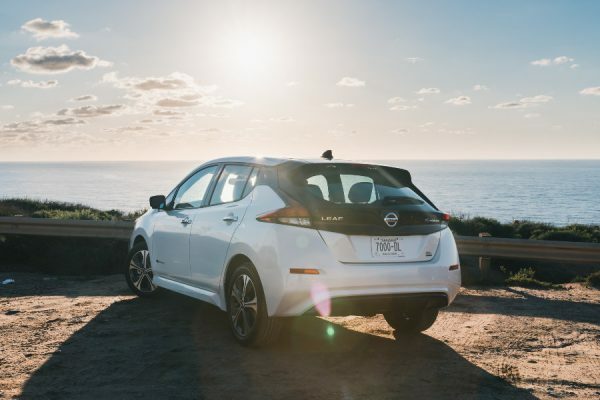 A sample of Nissan Leaf owners indicated that any “range anxiety” had been eliminated after driving their new car over time. Most also reported their overnight charging at 240 volts was sufficient to support their daily driving patterns. 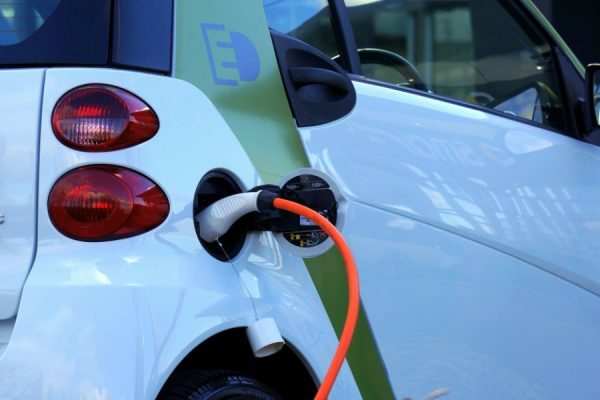 Despite high interest in EVs from condominium and apartment dwellers, fewer than 5 percent of building owners or condominium associations are even considering installing the necessary charging infrastructure. Virtually all of the 180 cities in SCE’s service territory are committed to helping their residents plug in by streamlining permitting and inspection processes.